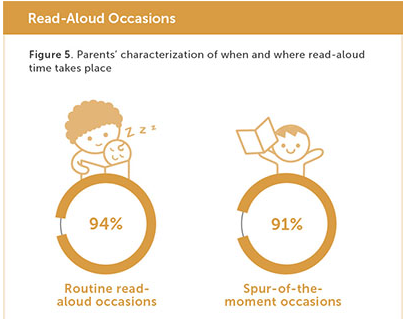 Results are mixed when parents are surveyed about reading aloud to their children. Friday February 1 is the 10th annual World Read Aloud Day (WRAD), an event created to highlight the important of reading aloud to children of all ages and sharing stories. On World Read Aloud Day, students, families, and educators can tune in to the Scholastic Facebook page at 10:30 am ET to watch a read-aloud event featuring authors Carmen Agra Deedy (The Rooster Who Would Not Be Quiet! ), Ross Burach (The Very Impatient Caterpillar), Sayantani DasGupta (Kiranmala and the Kingdom Beyond), Jarrett J. Krosoczka (Star Wars: Jedi Academy), and Peter H. Reynolds (Say Something!). They will read excerpts from their books and talk about reading and writing. “World Read Aloud Day is an opportunity to bring this movement to life and connect people in every corner of the world through the shared experience of reading together," Pam Allyn founder of LitWorld, the global literacy nonprofit that started World Read Aloud Day, said in a press release. Allyn is also senior vice president, innovation & development at Scholastic Education. Scholastic is the title sponsor for WRAD and has just released its latest research on reading aloud, The Rise of Read Aloud. 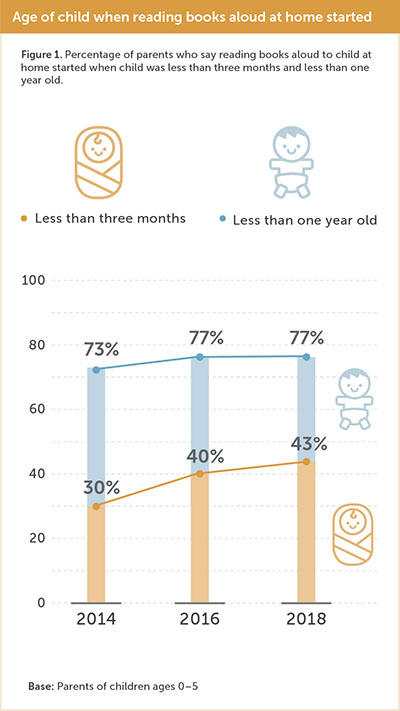 The results are mixed: While the percentage of parents reading aloud during a child’s first three months is up nearly 50 percent since 2014 and the number of 6 to 8 year olds being read to 5 to 7 days a week is up seven points since 2016, reading aloud drops dramatically after kids turn six. 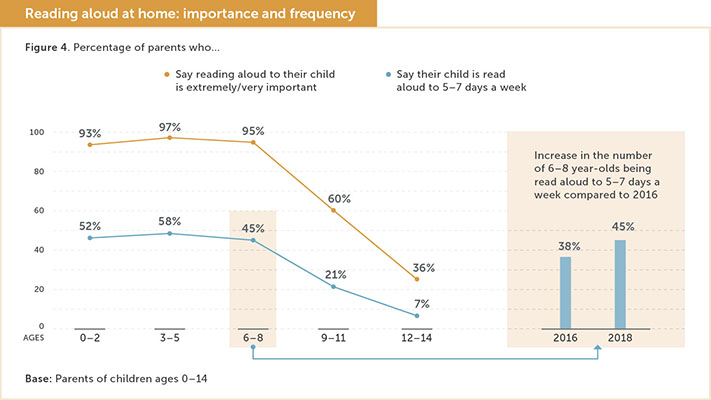 Parents think it is less important the older kids get and as children learn to read themselves, despite research that shows continuing to read aloud can be a key factor in literacy skill development and predicting whether kids ages 6 to 11 will be frequent readers. 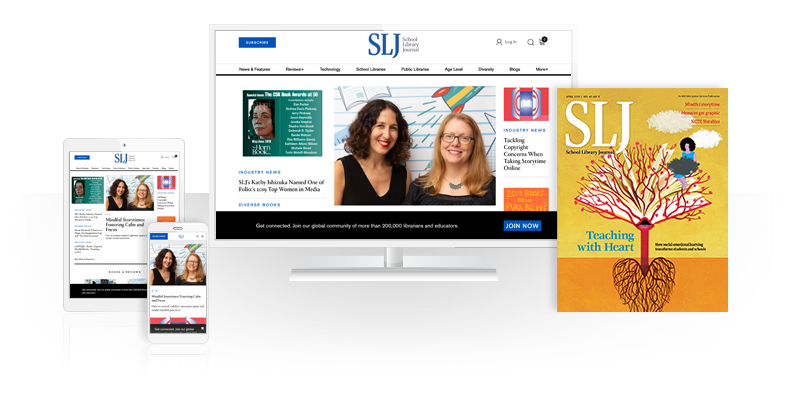 Kara Yorio (kyorio@mediasourceinc.com, @karayorio) is news editor at School Library Journal. Be the first reader to comment.